From 15th August 2017, the price for the monthly Entertainment Pass will increase by £1 to £7.99, the first price increase since 2015. 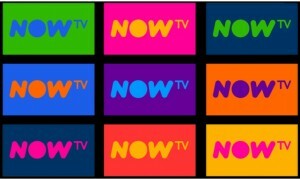 Now TV is currently serving notice on subscribers about the change, in line with its terms and conditions. Customers who don’t want to pay more are able to cancel at any time, with their service ending when the next payment date would have been due. In the coming year, Now TV Entertainment Pass users will be gaining access to SyFy and on-demand service Hayu. The Entertainment Pass currently unlocks access to Sky’s entertainment channels – i.e. 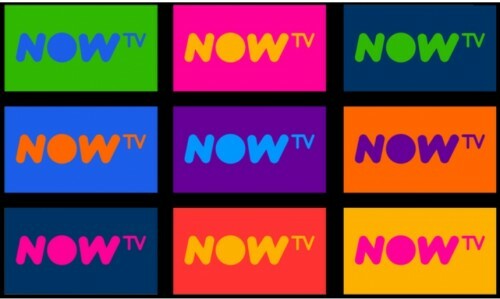 Sky 1, Sky Arts, Sky Atlantic and Sky Living plus content from various third-party channels including Comedy Central, Discovery and Gold.